Today I'm reviewing the Pür Minerals CC Cream (*). When I mentioned to some friends that I would be reviewing it, the first thing they asked was "What happened to the BB creams? Have they been phased out? ", bless them. CC creams otherwise known as "colour or complexion correcting" creams are intended for a different purpose to BB (Blemish Balm) creams. CC creams are intended to provide more coverage and blending for uneven skintone. They are also intended to provide sun protection. I was excited to try this out because I'm yet to find a BB or CC cream that really suits my skintone. 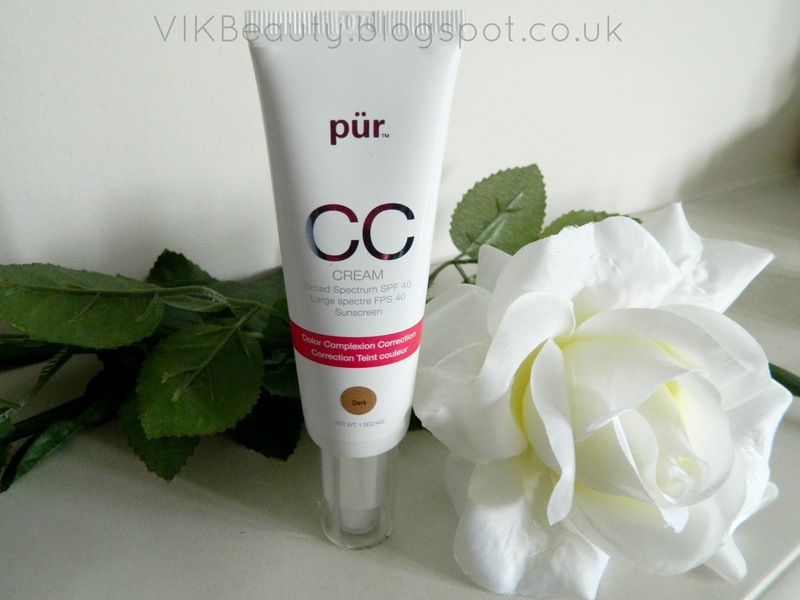 Pür Minerals describe this CC cream as a "matte, lightweight formula that protects, perfects and colour-corrects with a revollutionary brightening moisturizer". Wow that's a lot to live up to right? This CC cream can be used as a foundation and primer. The texture of this CC cream is gorgeous. It feels similar to a rich creamy foundation. It provides great coverage, so if you need to cover up and dark circles or blemishes, this does the job. The coverage it provides is buildable. It also contains SPF 40 which is great especially if you love being out in the sun. This CC cream is also silicon-free. The packaging is simple and clean. You've got the pump which means that there will be less mess as you only pump the amount of product you need. 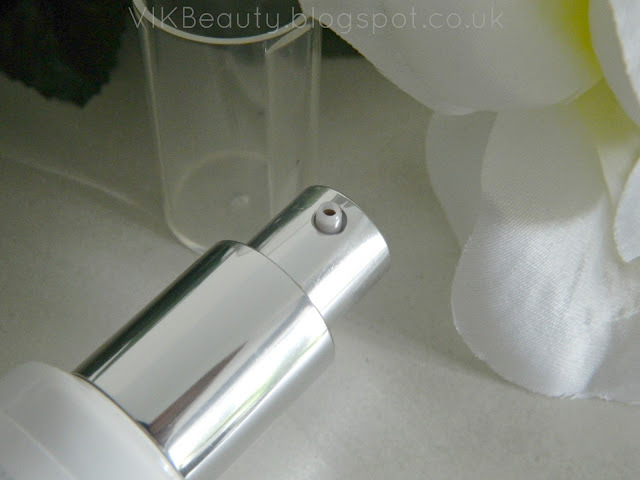 The CC cream was extremely moisturising with a nice matte finish which was good as I have oily skin. I also didn't find it too heavy for my oily skin. Now as much as I loved the coverage this CC cream provided, as you can see from the pictures above, it is just too dark for my skintone. However, for the purpose of the review, I still used it. Like I mentioned above, I am yet to find a perfect match for my skintone so the search continues. The Pür Minerals CC Cream is available in 4 shades: Light, Medium, Tan and Dark. Which is a shame really. I think it would be great if they extended their range of shades as I do think it's a good product. 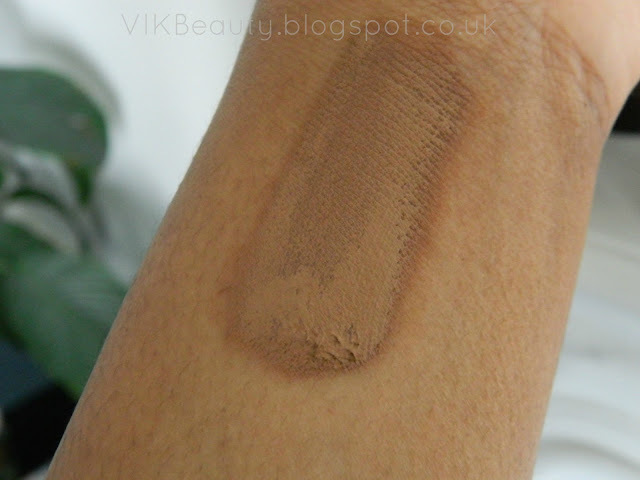 I will have to try out Tan and see if that is a closer match although it looks quite light. This product retails at £25 for 44g which is quite pricey but in saying that, if it was a good match, I would definitely consider getting it again. It will be available at M&S beauty at the end of the month. 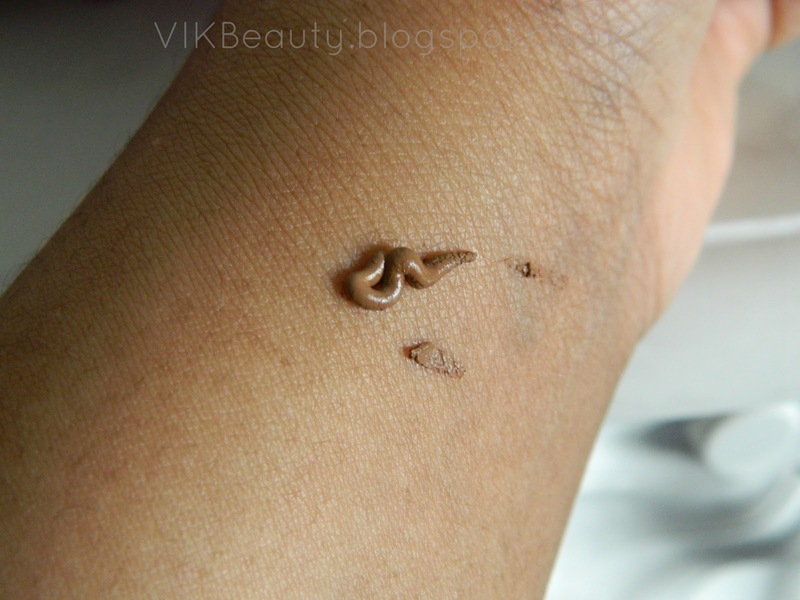 Have you tried this CC cream? *** Don't forget you can follow me on twitter, instagram. facebook or bloglovin. This looks interesting. The packaging is so sleek! @Mez ~ I agree! Just a shame the that colour did not match! It looks really good, but the shade is really, really dark!